The construction industry is booming in many countries around the globe because of the increasing standard of living, dynamic spending habits and general demand for improvements. Growth is positive in many aspects, but it has contributed to a large increase in waste. 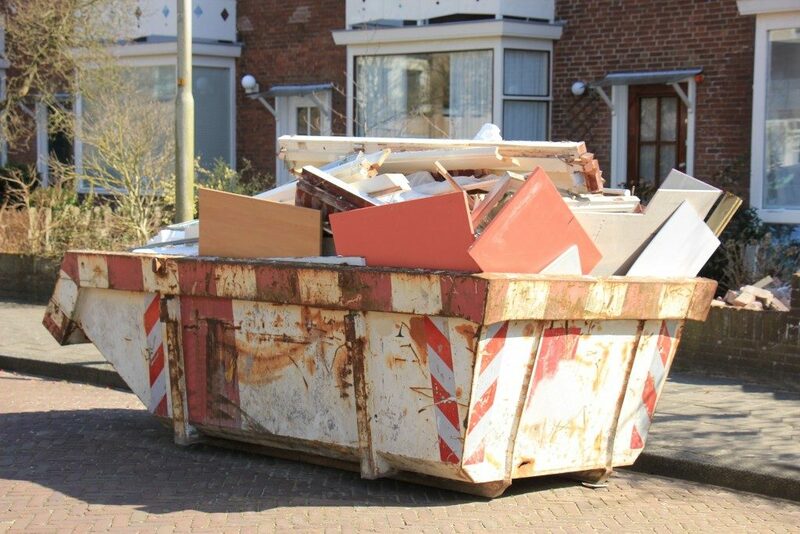 The construction stage, alongside planning and design stages, contribute to the upturn of waste, according to many researchers. That is why many reputable construction companies are devising effective methods of construction waste disposal, from Sydney to Seattle. With costs soaring and deadlines approaching, there has never been a more urgent need for a solution that not only makes waste management faster but also more affordable. Segregation of waste makes a lot of financial sense. About 25% of the 100 metric tonnes of construction waste generated by the average business will end up in the landfill. Your business could be incurring these avoidable costs. It is safe to say that the amount of waste sent to the landfill and profitability of the business go hand in hand. Segregation helps send less waste to the landfill, thereby increasing the profit margin. Target to divert about 90% of waste from the landfill and you will realise tangible financial gains. This technology is mostly applicable if construction waste contains lots of metal. Back to basic physics, an eddy current is caused by the exposure of a conductor to a magnetic field that is changing. In the case of construction waste separation, we can say that it is an electromagnetic technology for separating ferrous and non-ferrous materials. Though ancient, this method is still applicable in modern construction sites. All that is needed prior to this exercise is the passage of the construction waste through a shredder. Once the waste has been transformed into manageable pieces, it is sent to picking lines where workers do the rest. These machines segregate construction waste in terms of particle size. A large rotating drum takes in the waste and only allows material smaller than the holes to pass through. Larger particles are collected in the drum. Materials of different sizes reflect light differently. This is the concept behind the NIR technology. A NIR sensor distinguishes the reflected light from the illuminated material and helps sort the construction waste. For your waste segregation efforts to bear fruits as you use one or more of the above technologies, a little forethought and planning are necessary. A crucial step is to determine the materials that you order on the site. This is important because you need to plan for the leaving of whatever comes in. if there is any hazardous material, the necessary disposal mechanisms must be put in place. Storage of segregated waste should be in specially labelled containers or sections. For instance, you might want to have hazardous waste, inert materials and waste wood separate. Also crucial is to arm the team with the necessary training on construction waste disposal. Construction sites need to reduce the amount of waste getting into the landfill, not only for environmental reasons but also to increase their profitability. In case segregating the waste is proving challenging, you can always ask for professional help.